The future. There are no more wars. There are no resources. Become the Snake Master and challenge destiny. 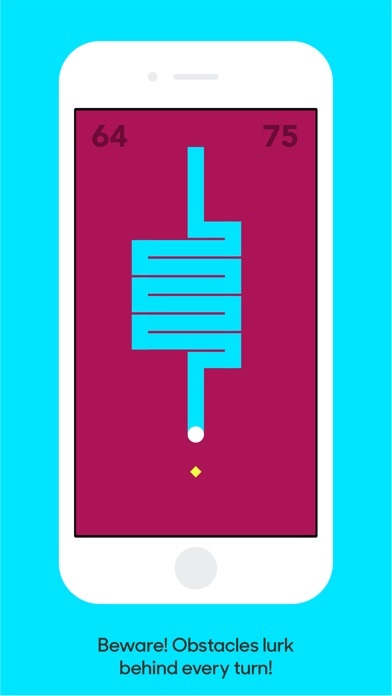 Swipe and slither across your iPhone or iPad screen and command the snake on an epic quest that can only be described as the game of life. Collect all the resources and watch how the world changes and reacts to your actions. Take advantage of the minimalistic user interface and avoid crashing or trapping yourself in a knot. Learn about the classic game whenever you pause the game with our patented Snake Facts, the perfect game to train your fingers and your brain. Being the Snake Master might be easy to learn but hard to master. Do you have what it takes?